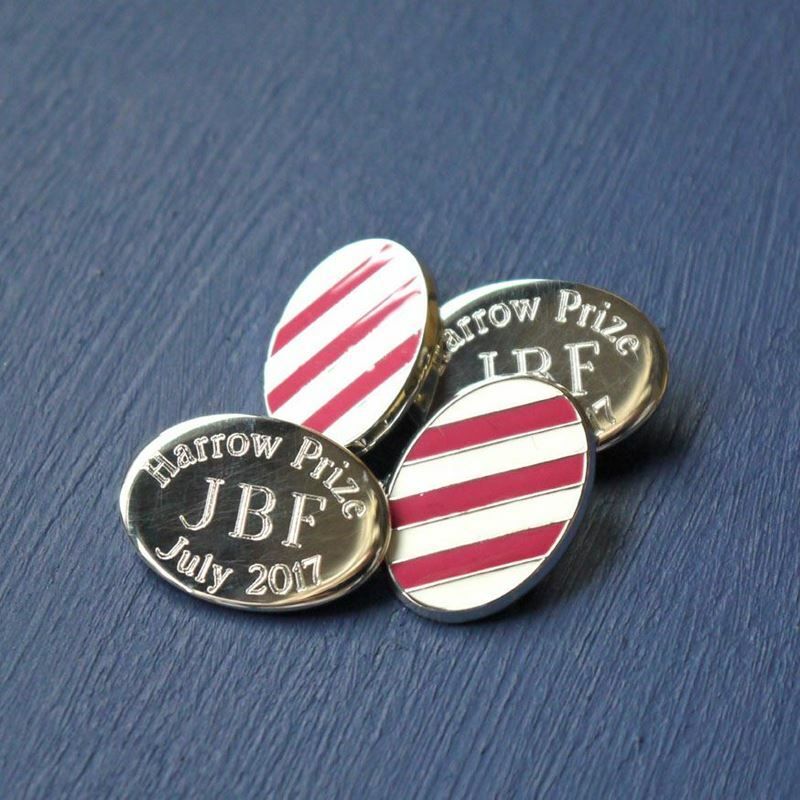 We now offer a dedicated collection of Gifts for Schools with a bespoke service that can create exclusive handmade UK designs unique to each school, including hallmarked handmade sterling silver enamelled cufflinks and sterling silver bracelets. 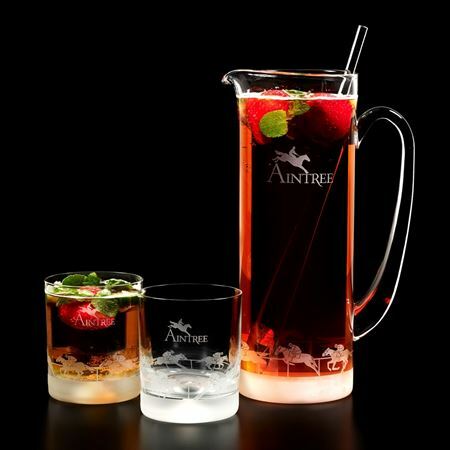 These are perfect for School Leavers or as Confirmation or 18th Birthday presents. A percentage of everything sold is given back to the school. 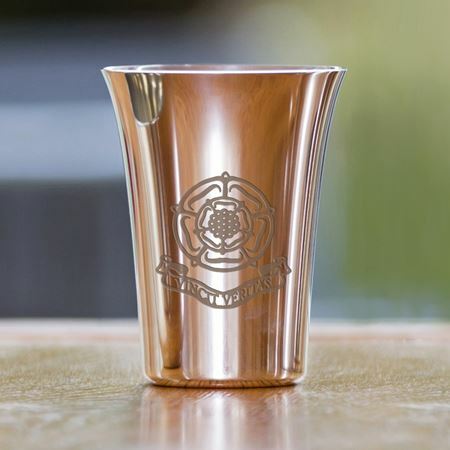 THE TUSK CONSERVATION Tumblers exclusively made by Inkerman. 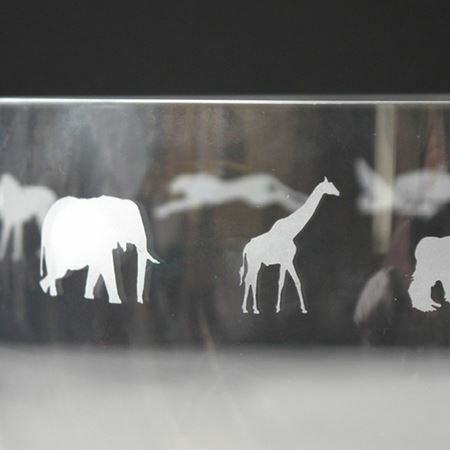 The Tusk Conservation tumblers have been custom etched for Tusk with a selection of endangered animals including African Elephant, Rhino, Chimpanzee, Gorilla, Giraffe, Zebra, Bongo, Lion, Cheetah, Dog, Turtle and Vulture. TUSK is a dynamic and pioneering organisation with over 25 years of experience initiating and funding conservation across Africa working tirelessly to keep these animals from extinction. 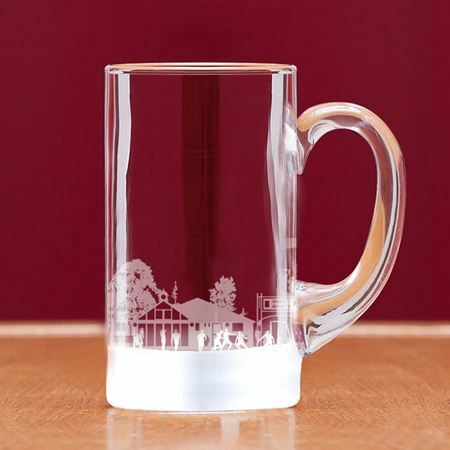 Dimensions 8cm tall For a more personalised gift the tumbler can be etched with a selection of animals or one animal of your choice and can include a personal message or logo. 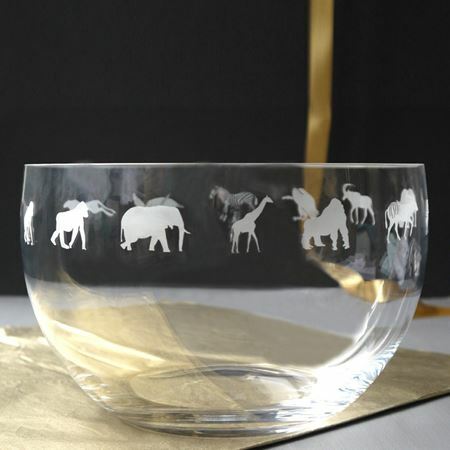 THE TUSK CONSERVATION BOWL exclusively made by Inkerman The Tusk Conservation Crystal bowl has been custom etched for Tusk with a selection of endangered animals including African Elephant, Rhino, Chimpanzee, Gorilla, Giraffe, Zebra, Bongo, Lion, Cheetah, Dog, Turtle and Vulture. TUSK is a dynamic and pioneering organisation with over 25 years of experience initiating and funding conservation across Africa working tirelessly to keep these animals from extinction. 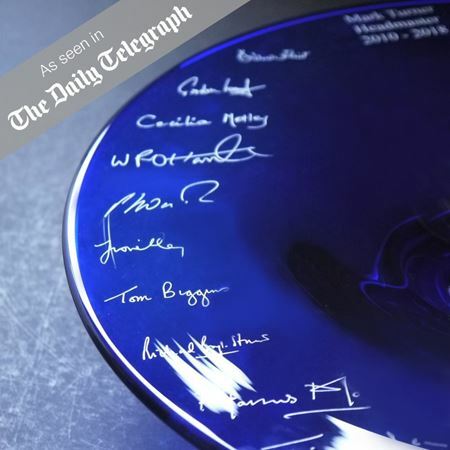 23cm diameter For a more personalised gift the bowl can be etched with a selection of animals or one animal of your choice and can include a personal message or logo. 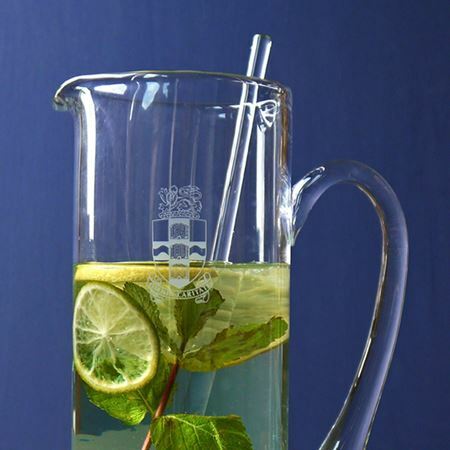 THE TUSK CONSERVATION JUG & STIRRER exclusively made by Inkerman. 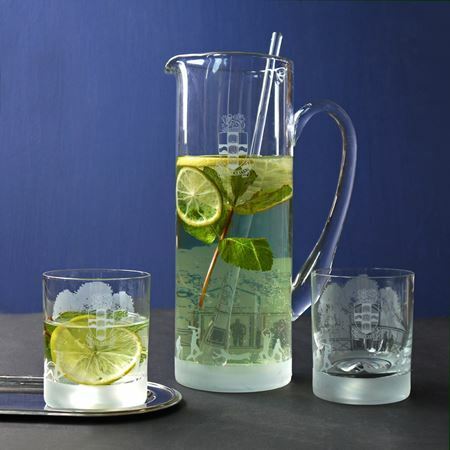 The Tusk Conservation Crystal jug & stirrer has been custom etched for Tusk with a selection of endangered animals including the African Elephant, Rhino, Chimpanzee, Gorilla, Giraffe, Zebra, Bongo, Lion, Cheetah, Dog, Turtle and Vulture. TUSK is a dynamic and pioneering organisation with over 25 years of experience initiating and funding conservation across Africa working tirelessly to keep these animals from extinction. 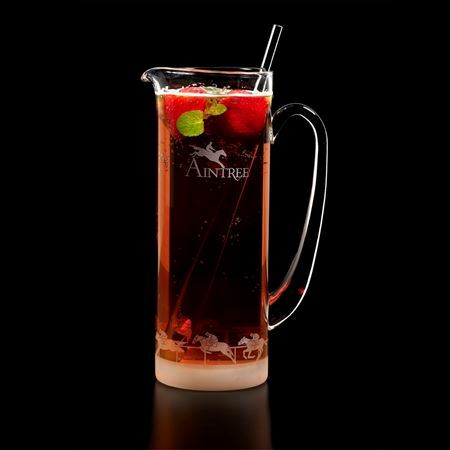 1 litre For a more personalised gift the jug can be etched with a selection of animals or one animal of your choice and can include a personal message or logo. 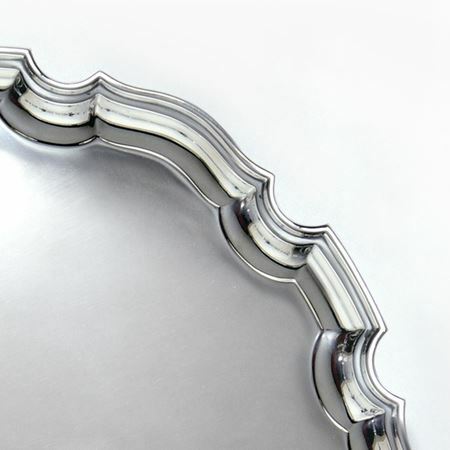 A Sterling Silver 12 Chippendale tray commissioned by parents as a thank you to a departing house master at Eton College. 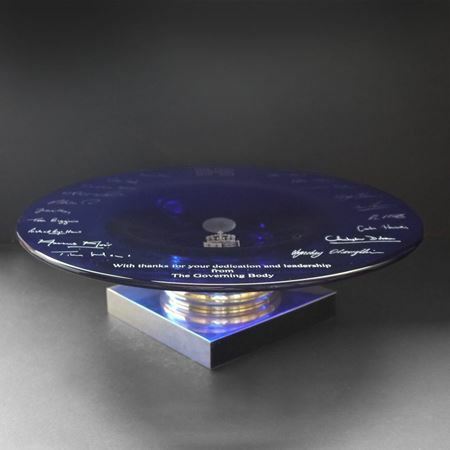 Engraved with commemorative text in the centre and surrounded by the signature of the boys currently under the House Master care. 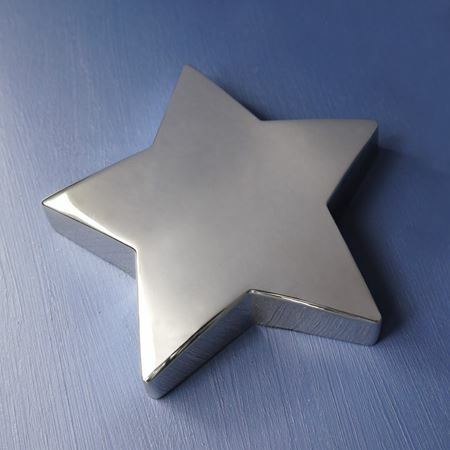 This silver plated star paperweight measures 10cm in height and is the perfect way to recognise hard work. The smooth surface engraves perfectly with messages and logos to create a truly unique and personal desk accessory. 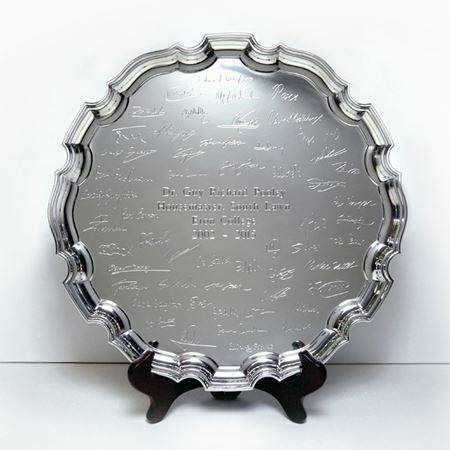 Please contact sales@inkerman.co.uk for engraving a logo. A private commission from the School for a leaving headmaster. 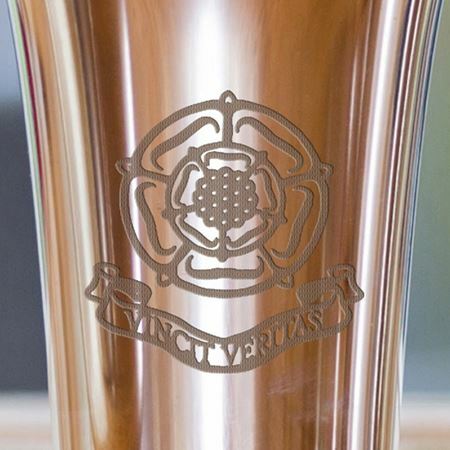 Our Inkerman Jug has been designed and produced especially to support the Bob Champion Cancer Trust. A percentage of sales goes directly to the charity. 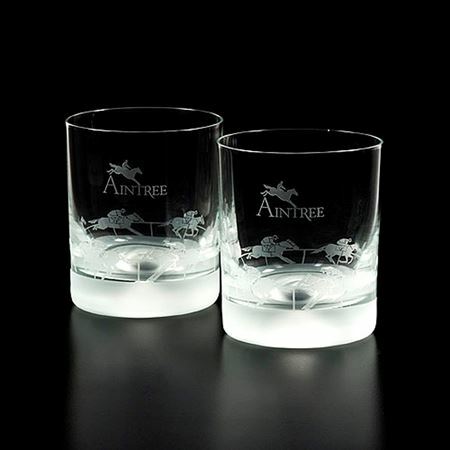 A pair of heavy based Tumblers etched with the Inkerman Grand National horseracing scene supporting the Bob Champion Cancer Trust. 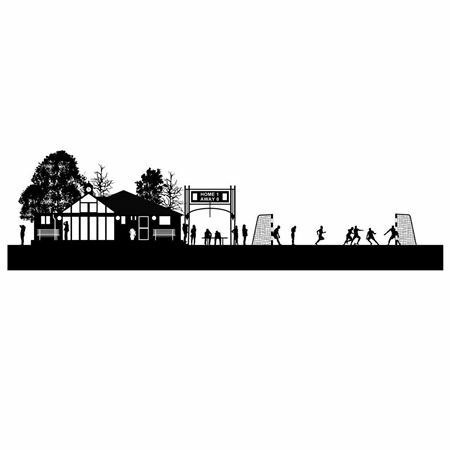 Other scenes available or customise your own scene. Part of Inkerman's Tusk Trust Collection, the bowl is handmade in Britain from the finest black crystal and finished with an intricate etching of elephants encircling the rim. 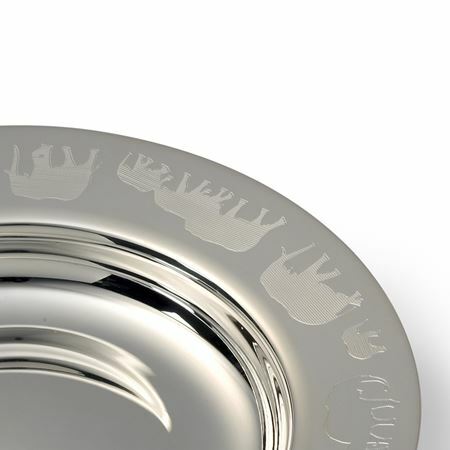 The elephants have been infilled with silver to make a simply stunning presentation piece. A percentage of the proceeds of the sale will be donated to Tusk Trust. Click the Schools and Charities category for more items in Tusk collection. This bowl is made from the highest quality hand blown crystal and has been etched and infilled with a silver Rhinoceros creating a lovely contrast. 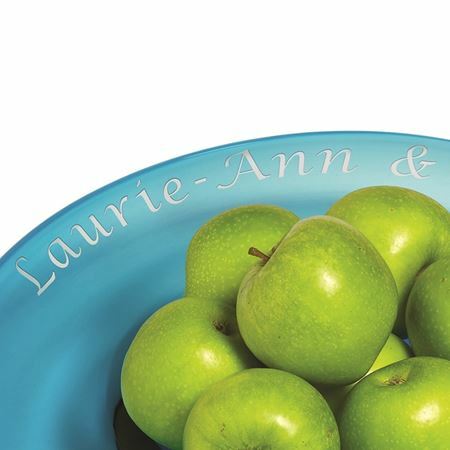 Please contact our sales team to discuss the options available for customising the bowl to create something personal. A percentage of the proceeds of this sale will be donated to Tusk Trust. This stunning taper vase is crafted in the finest black crystal and finished with an intricate etching of a Rhinoceros which has been infilled with silver leaf. 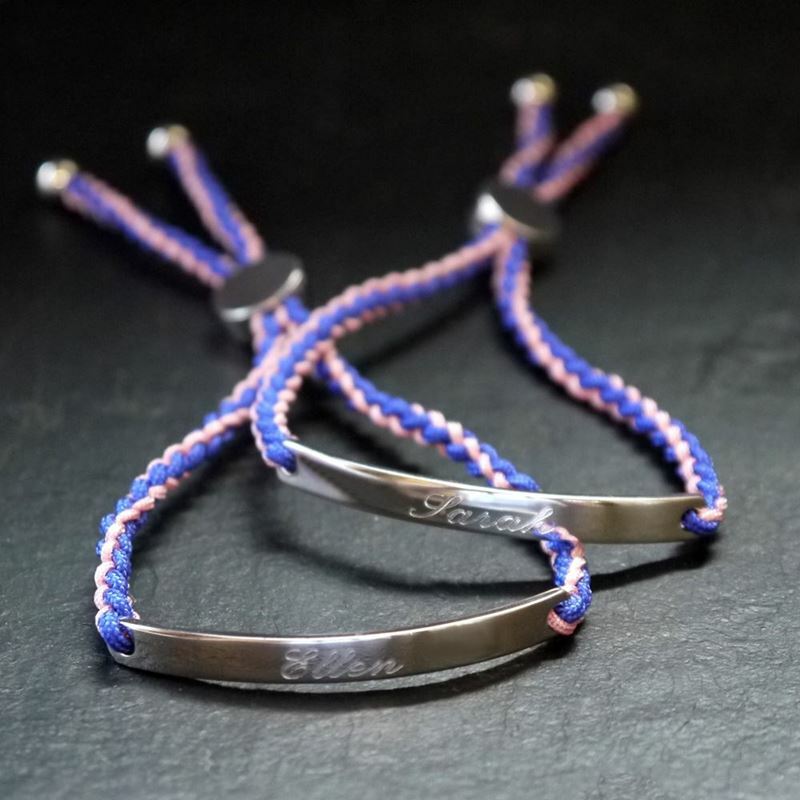 As part of our Tusk Trust collection, a percentage of the proceeds of each sale will be donated to the charity. Height 34cm. Click the Schools and Charities category for more items in Tusk collection. Better sound guaranteed, with one of the great features that you can name the speaker when it appears on your device. Supports all Bluetooth additions with a 10m remote control. Ideal for branding with a printed logo and customised packaging. Can be personalised with a company logo. Minimum quantity of 25 pieces. Set up costs approximately £100 for coloured printed logo. Available in black, silver, red and blue (5.9cm's diameter x 5.8cm high). Email sales@inkerman.co.uk for further information. 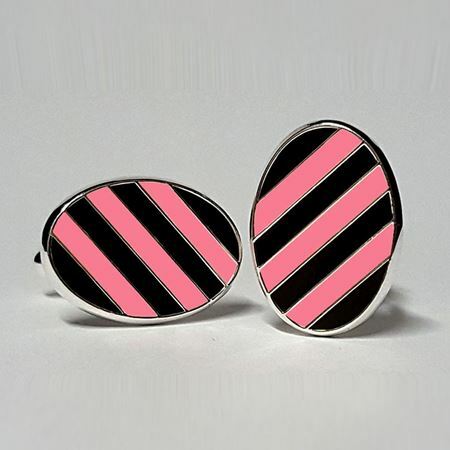 Brambletye School silver plate & enamel Cufflinks. Custom made in the Brambletye black and pink colours. 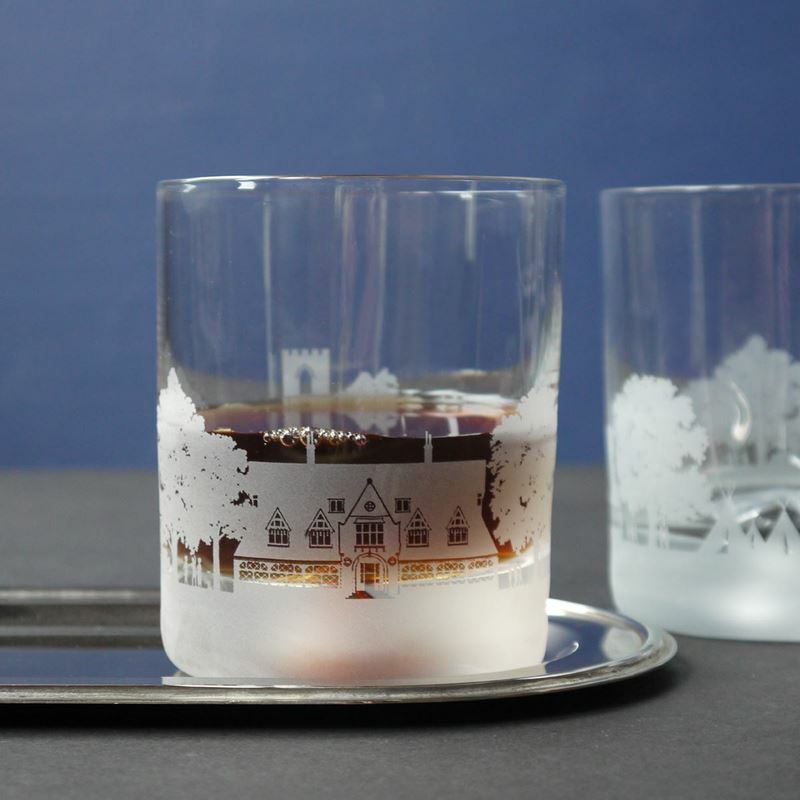 Cricket scene jug and tumbler set etched with the school crest. Contact sales@inkerman.co.uk or call on 01892 752211 for details and prices. 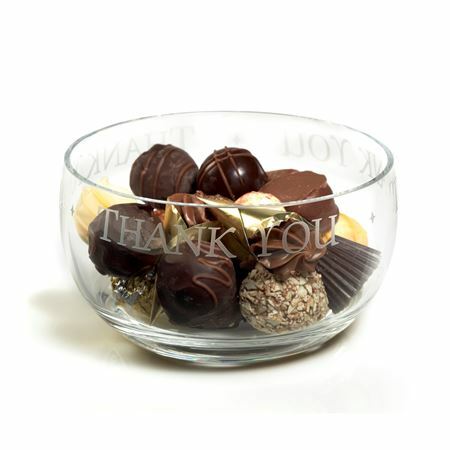 These vibrant crystal bowls are hand blown and are available in two sizes, 35cm and 21cm diameter. 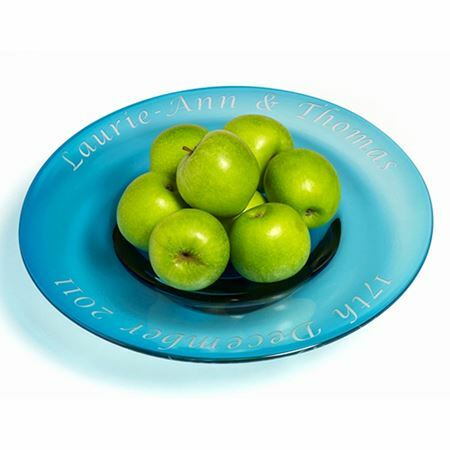 They make a stylish addition to any home or are a perfect wedding, birthday or anniversary present. 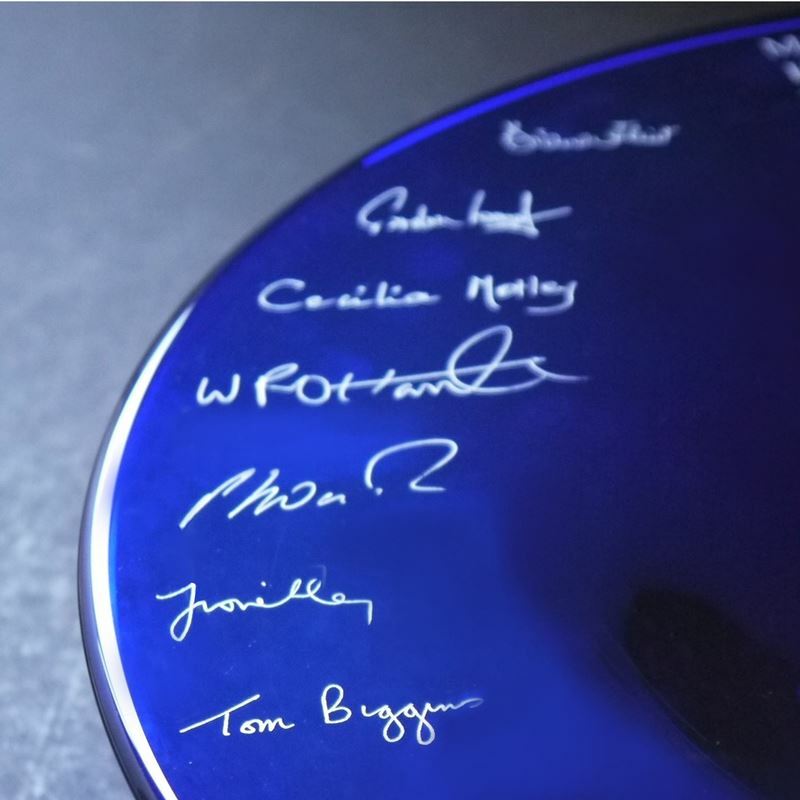 The bowl can be etched with names and dates around the rim to create something truly unique. Variations and imperfections in the form of inclusions are signatures of its individuality and should not be taken as faults. 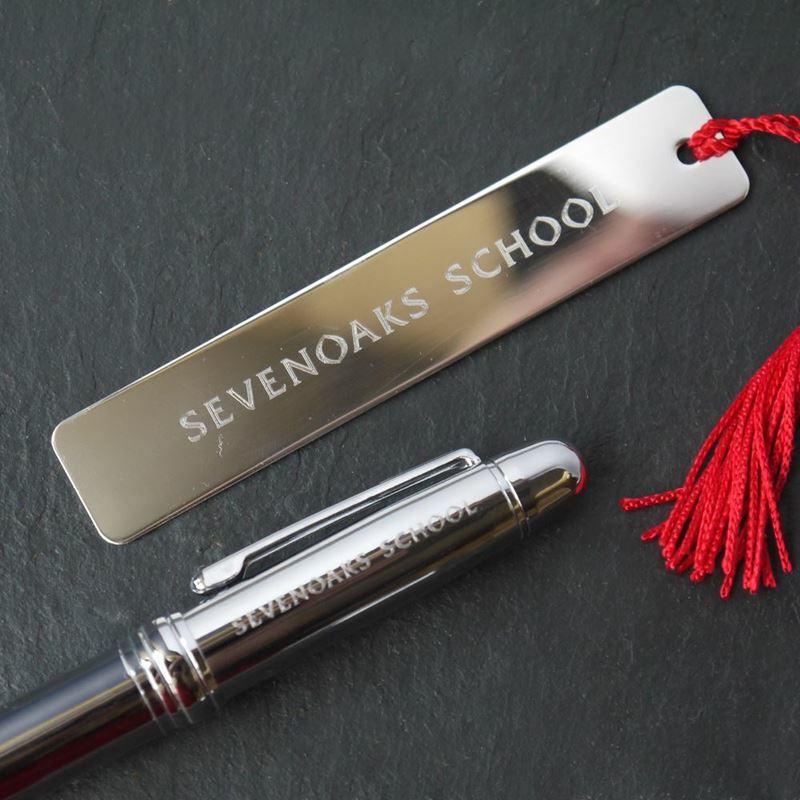 Our gifts for school and charities are made from quality materials such as sterling silver, black crystal and leather.